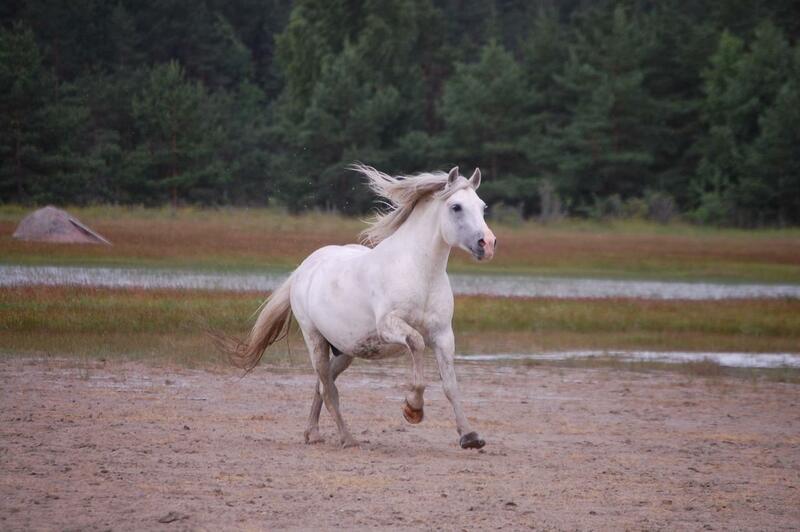 ARABELLA ARAMISE TÜTAR, Estonian native horse, mare. Born 3.06.2006. sire Aramis, dam Ellu, damsire Elder. Very brave and good-natured mare. Arabella is heavy build by type, has strong legs. Has been used as breeding mare. Has left her brave and kind character also to her offsprings. Suitable to children and beginners. Has a lot of experience riding in forests and countryside, but also done some practicing in the arena. 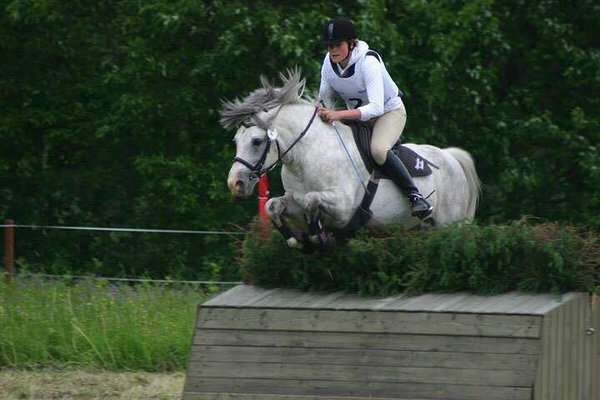 Very good pony also for family- or riding schools. Healthy, basically has been living outside in the herd, EU passport. 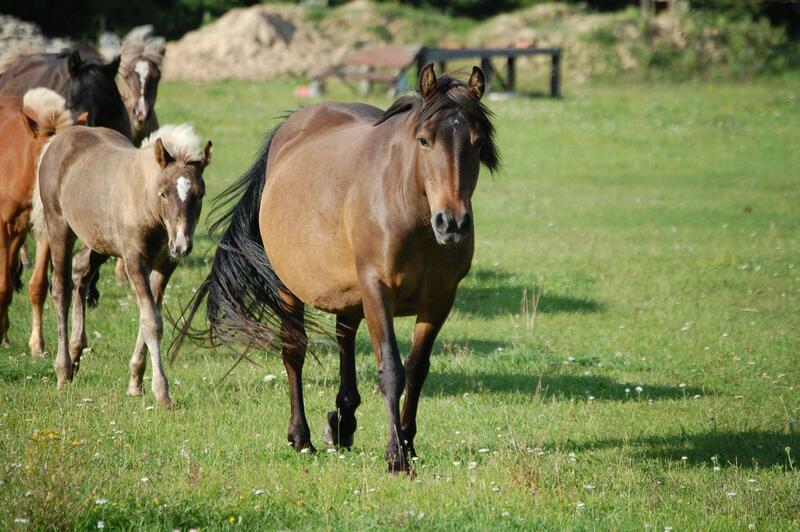 Horse is located in Hiiumaa, transport can be arranged.